Enhancing Corporate Social Responsibility makes a business more valuable for investors, more responsible for communities and more accountable globally. This concise summary of my discussion topics for Q2 2016 accommodates all three blogs from the quarter. From the Tuck-in section, you can access this quarter’s blogs directly or catch up on all the salient points in the Takeaway section. April’s blog, “Why good business ethics pays dividends,” highlights the effects that poor ethical decision making has on long-term business performance and suggests reasons why promoting good ethical decision-making has positive internal and external benefits. 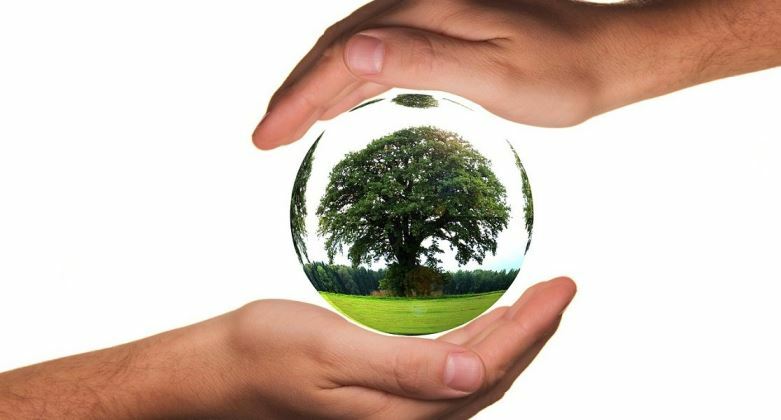 May’s and June’s two-part blog outlines the benefits available from implementing a successful eco-program to enrich a company’s environmental responsibility and improve overall corporate social responsibility (CSR). Part 1: “Environmental reporting is not just hot air” outlines the macro- and microeconomic benefits of boosting environmental responsibility. This includes reporting compliance, satisfying investor expectations and using environmental programs as a catalyst for efficiency. Part 2: “Create value in 5 steps by managing your eco-footprint” details a five-step approach to setting up an eco-program based on the Greenhouse Gas Protocol (GHG) and ISO14064. This incorporates project management requirements, benefits & rewards and systems, which can facilitate the program. Corporate Social Responsibility (CSR) is a philosophy of ensuring that a company takes positive steps towards becoming environmentally, ethically and socially responsible and accountable. Increasingly, whether through statutory requirement, self-accountability or stakeholder expectation, CSR is becoming a key differentiator for businesses and hence why disclosure is becoming more central and of higher priority. Recently a barrage of poor ethical decisions has been making headlines. In today’s connected world, bad news travels instantly around the globe and the subsequent damage to company reputation and valuation follows swiftly. Conversely, it has been proven that company longevity, innovation and profitability stems from long-term planning, which includes good ethical decision-making. Environmental responsibility is also growing in stature amongst businesses as regulatory and stakeholder expectation matures in line with global requirements. Greenhouse Gasses (GHG) or more accurately tCO2e is a mounting tradable commodity, and the techniques used to measure and reduce GHGs are the same as those used to reduce cost. It stands to reason, therefore, that programs which reduce GHGs are seen as ethically responsible and cost efficient, and the benefits follow. I welcome comments on this or any other topic concerning Finance, HR, CSR and business strategy.